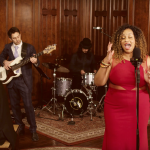 Although the original version of this song has a contemporary dance club feel, the lyrics are evocative of classic soul ballads and Gospel songs from many years ago. 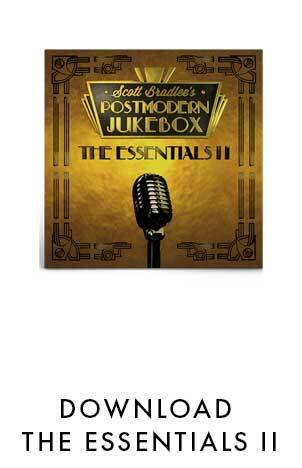 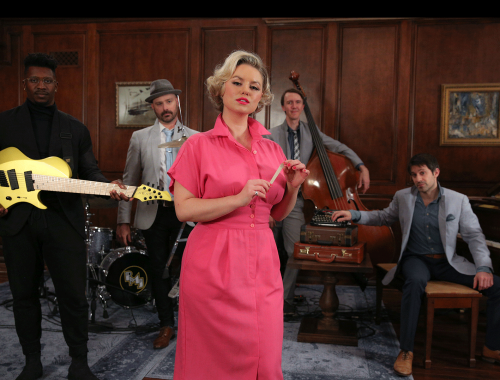 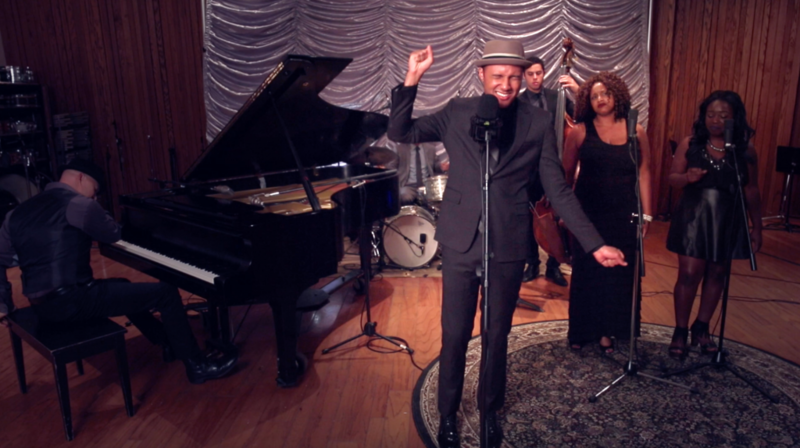 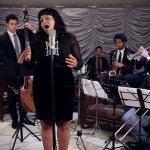 Our Postmodern Jukebox version builds on that lyrical connection, with soulful harmonies by Maiya Sykes and Tickwanya Jones , and Gospel-blues piano riffs by Todd Schroeder. 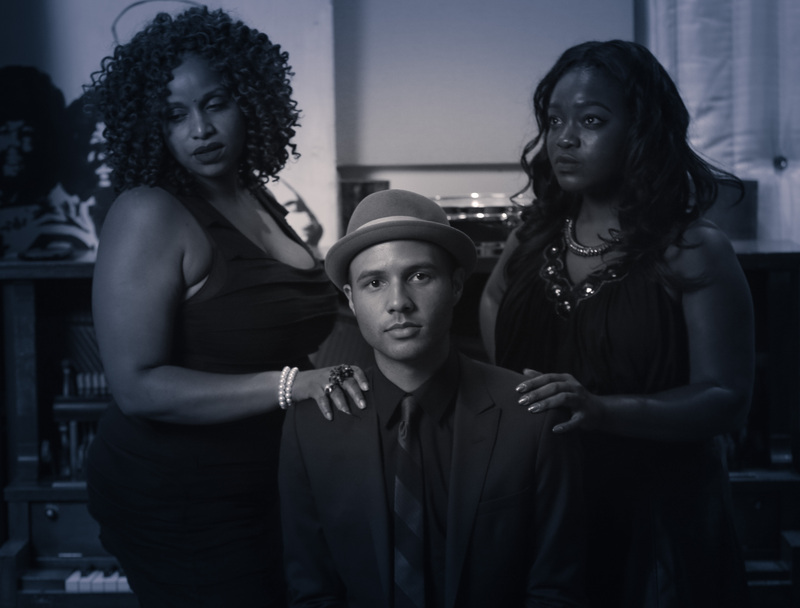 Rayvon’s warm baritone is such an expressive instrument, and infuses the melody with raw emotion throughout. 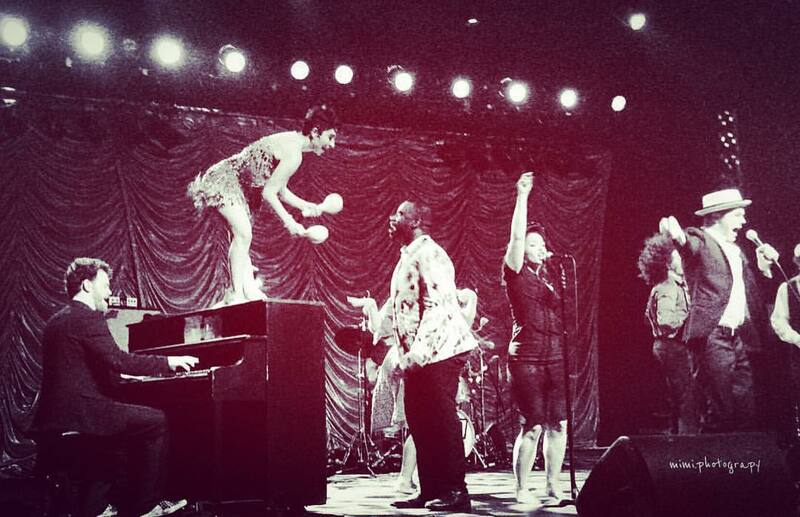 Tix for our upcoming tours all over the world are available here. 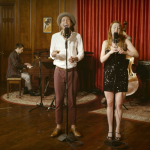 Come experience the PMJ universe live in nearly 100 cities worldwide!